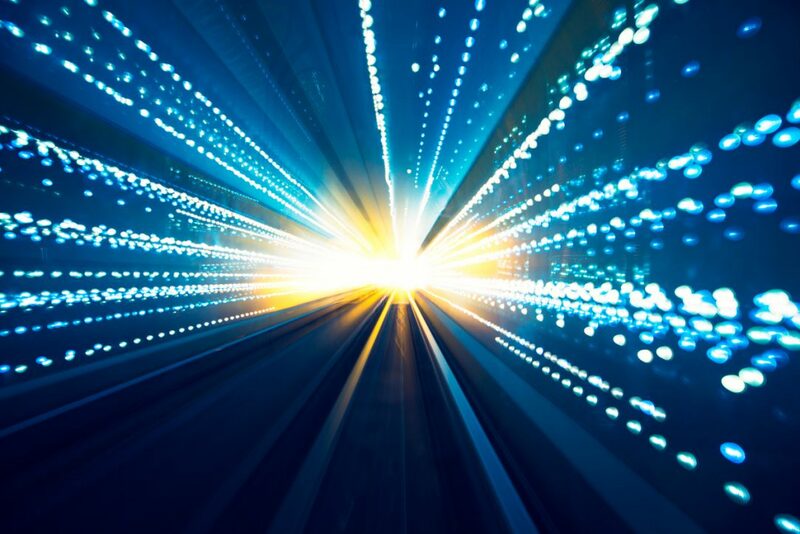 Due to the rapid pace of new technologies and constantly changing business requirements, it is important to leverage software that is just as fluid as today’s economy. A prime example of an application platform that is designed to help companies adapt to changing business requirements is Appian — a powerful and reactive software platform that uses low-code development that help companies get their applications into production much faster than traditional methods. To fully utilize Appian’s rapid application development platform, Bits In Glass (BIG) teams employ agile methodology. 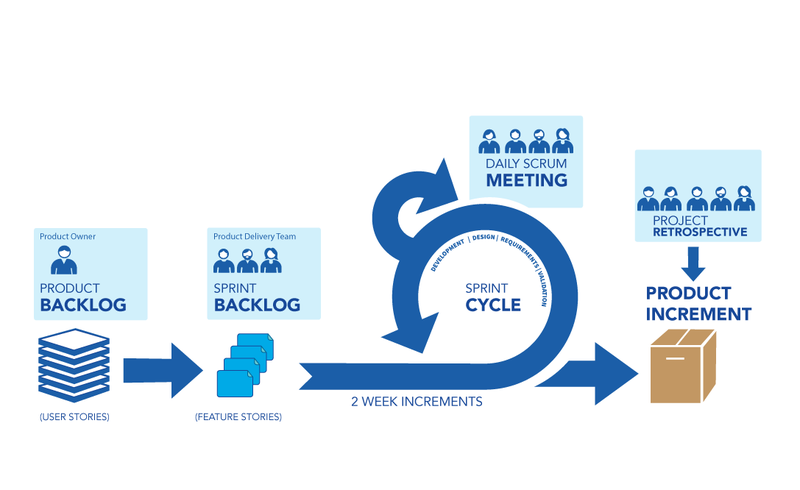 This iterative process contains a series of repeating 2 to 4 week sprints that completes the following steps and ceremonies: user story creation, story pointing or estimation, design, development, peer reviews, testing, demos, and retrospectives, with the expectation that there will be a potentially shippable product at the end of each sprint. The first step to success in an agile development process is to focus on user story creation. We work with the client to set up a series of user story grooming sessions to identify gaps and ensure business requirements are fully captured. If the application involves a new subject matter or business vertical, we do as much pre-planning as possible by looking at documentation, business requirements, and sample use cases. If there is missing information, for example, legal and compliance requirements, additional workflows, updated business rules, it may have a significant impact on the overall design and the delivery of the application. However, the benefit of using this iterative process is that the project can adapt quickly to changing business requirements and scope, and if there is missing information, it will be discovered sooner rather than later in the process. Unlike the waterfall methodology, whereby each phase is only done once over a much longer period of time, in Agile frameworks, changes and missing information can be captured via additional stories and completed during future sprints, essentially allowing inflight calibrations in the project flow. Once the stories have been fully vetted, the next step in the agile process entails for the development team to go through an official story pointing session where a consensus estimate on the level of work is agreed upon. The representation of the points can vary depending on the client. At BIG, ‘points’ generally represent the number of days that are required to complete the development. Also, all members of the Development Team are required to review the acceptance criteria — it must be clear and as specific as possible to ensure the points are accurate and there is no confusion during development. Follow up next week for Part 2 | Project Development. 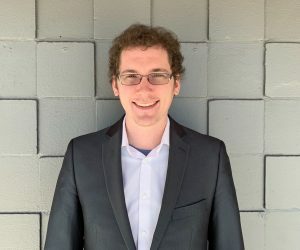 As an Appian developer at BIG, Aaron Emmert strives to meet and exceed the expectation of our clients. He grew up in Superior, Wisconsin, where he is a fan of the Packers, dairy products, and cider. His hobbies include walking the dog, exercising, reading and playing video games.